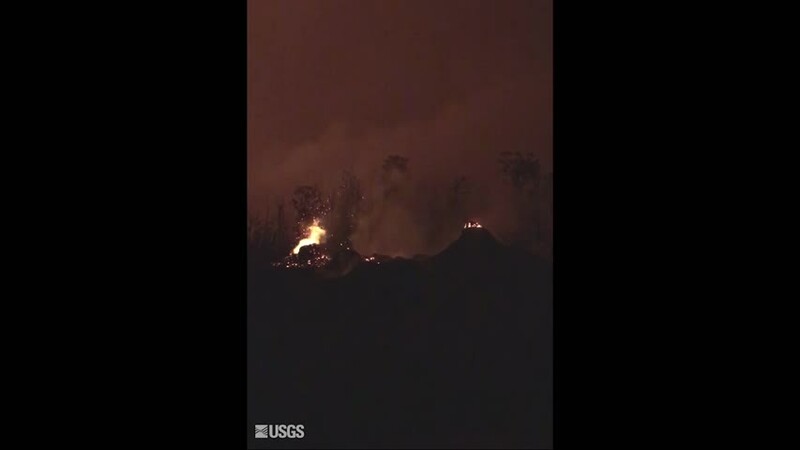 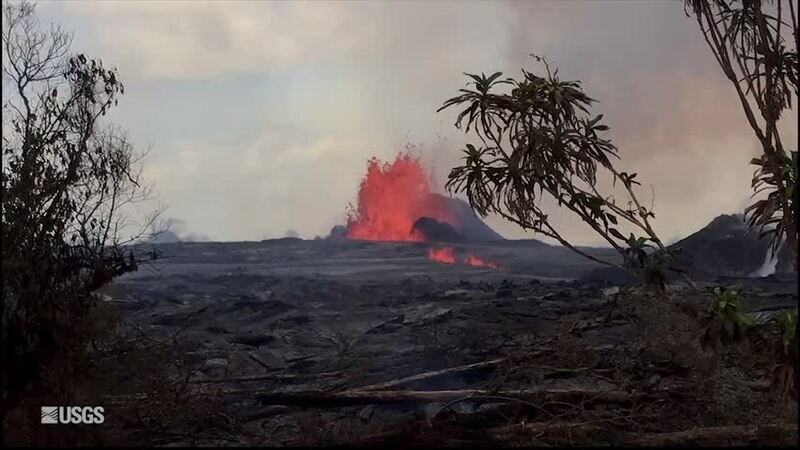 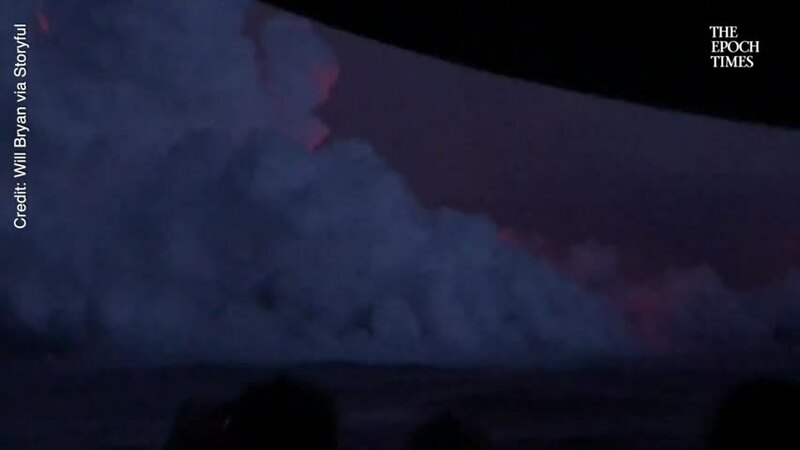 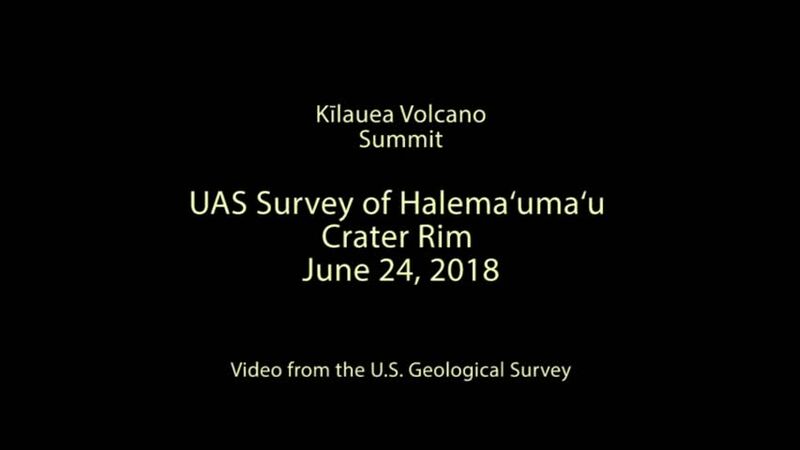 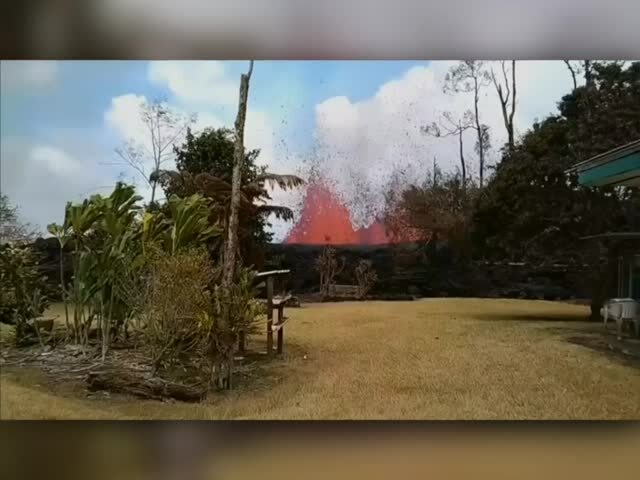 Eruptions continue on the slopes of Hawaii’s Kilauea volcano. 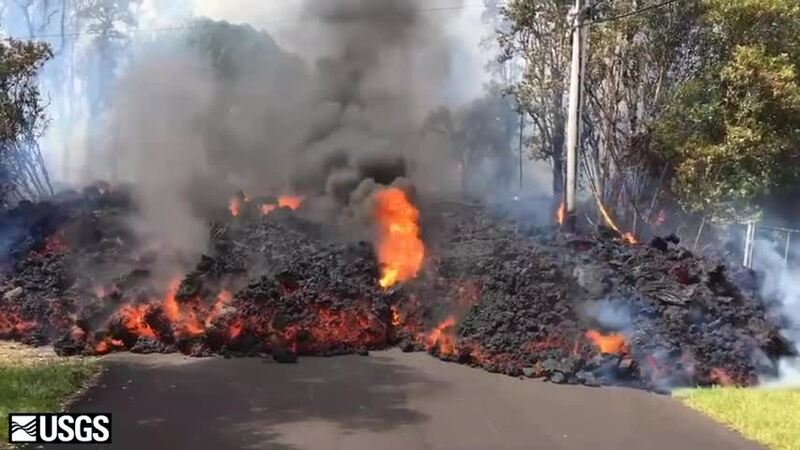 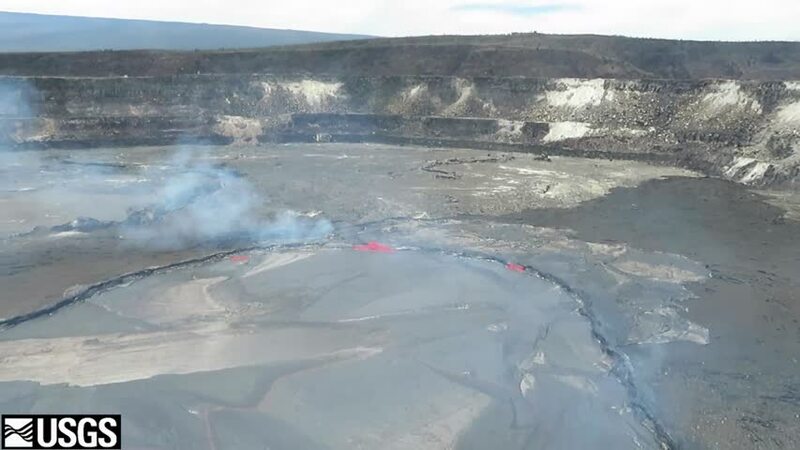 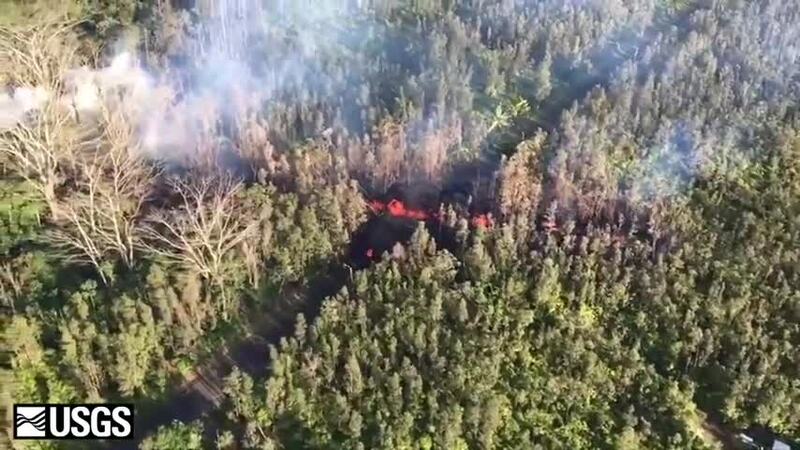 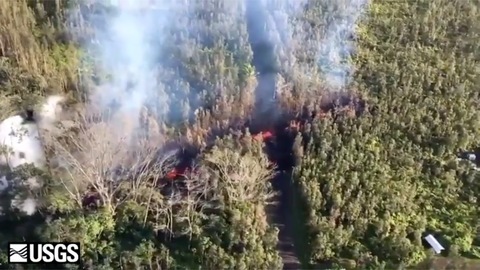 A 12th fissure has opened in the Puna District, this on in the Leilani Estates subdivision. 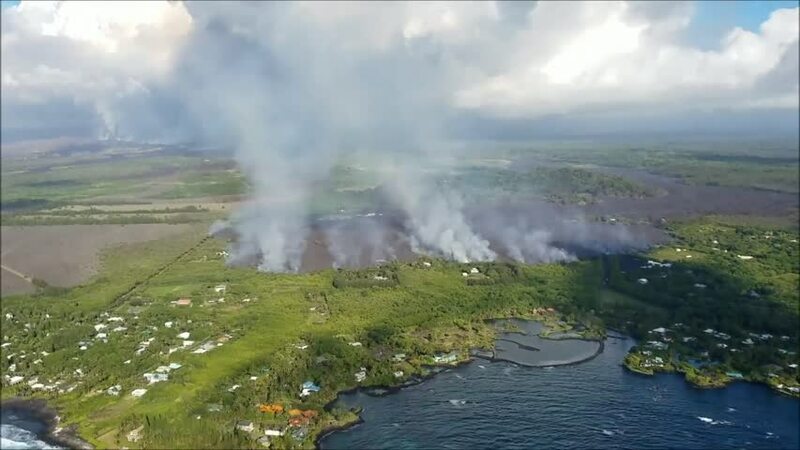 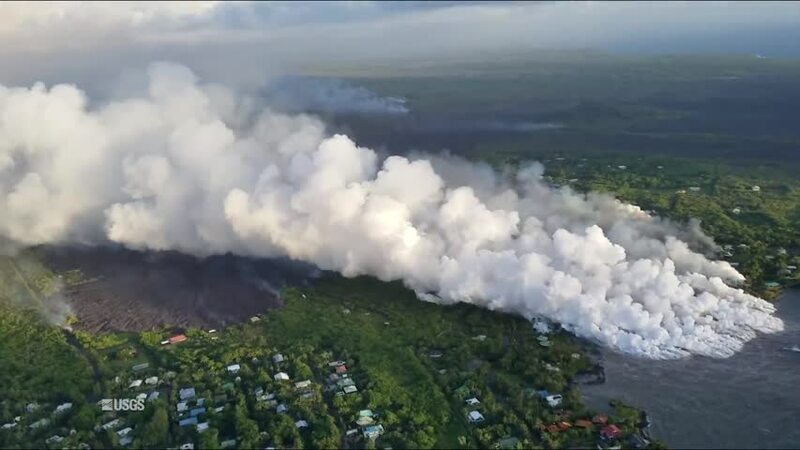 Vents opening in the Leilani Estates and Lanipuna Gardens subdivisions after a magnitude 6.9 earthquake forced the evacuation of both neighborhoods on May 4. 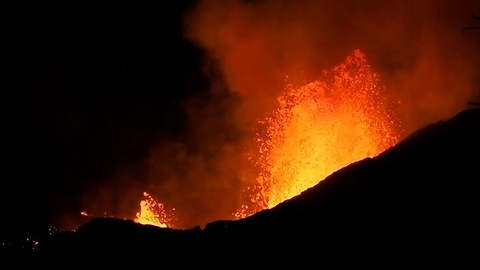 Since then the number of fissures has doubled, with the latest flinging lava splatters into the treetops when it first opened. 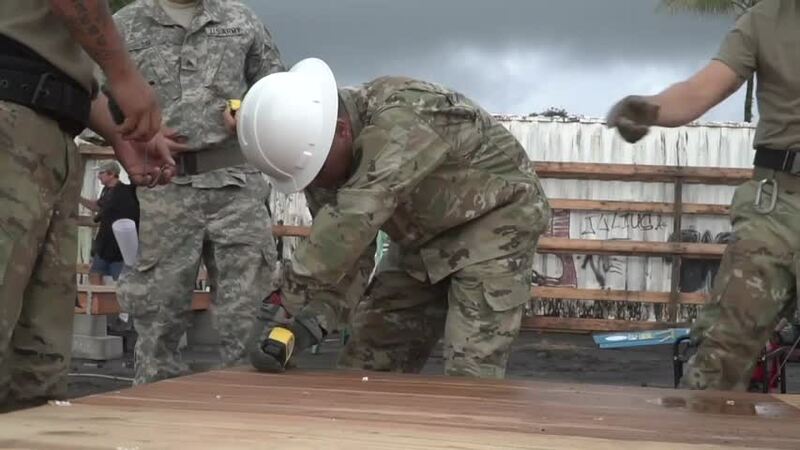 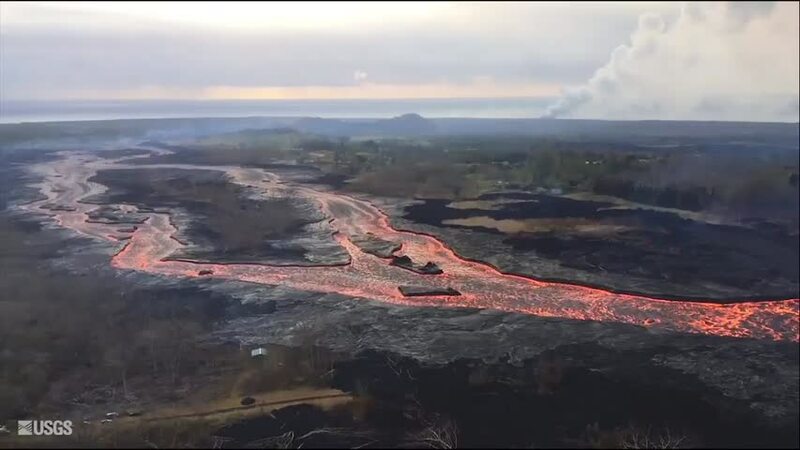 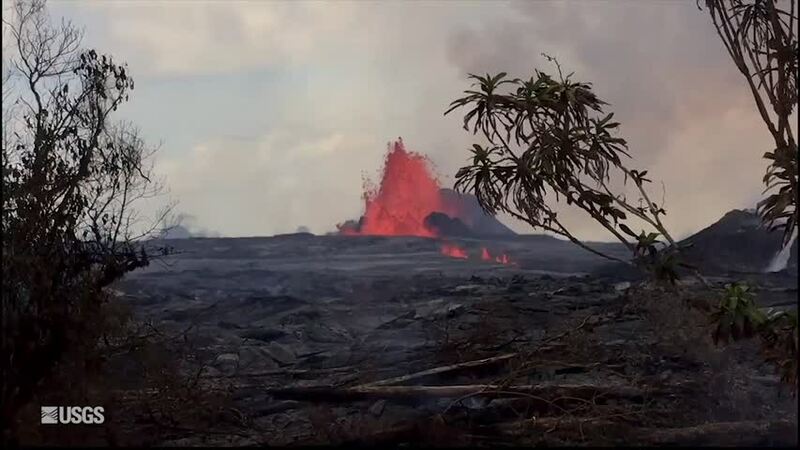 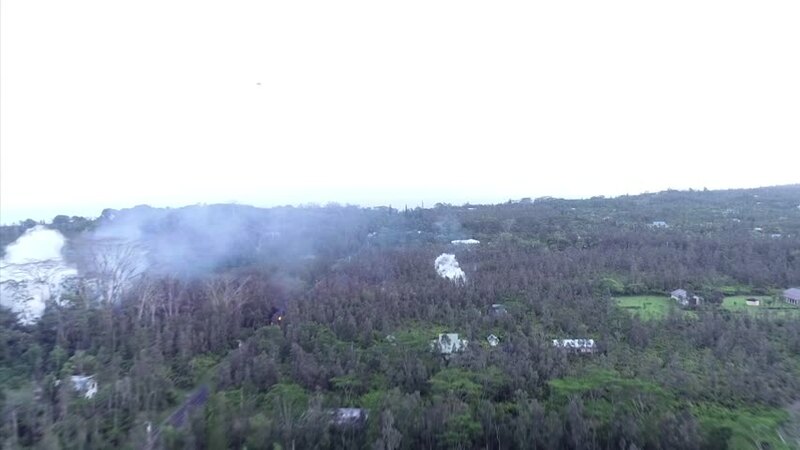 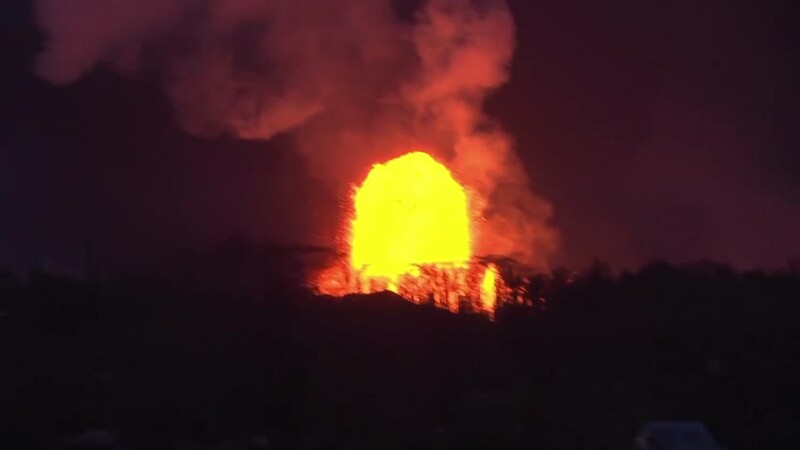 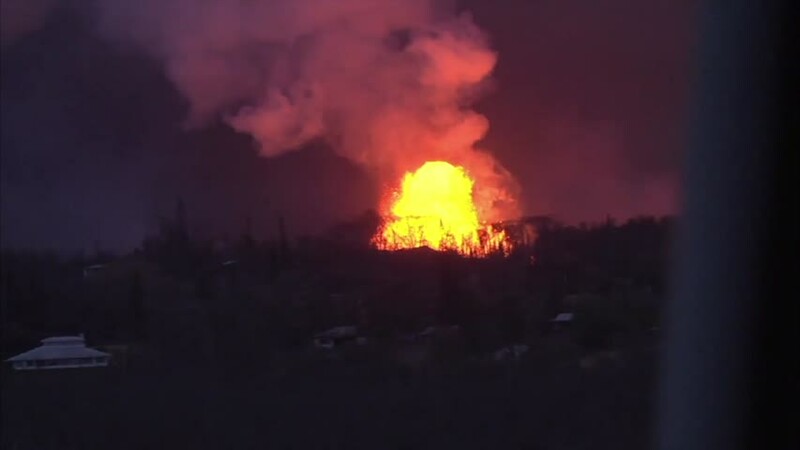 The Hawaii County Civil Defense Agency reported on May 6 that the volcano has destroyed 26 homes. 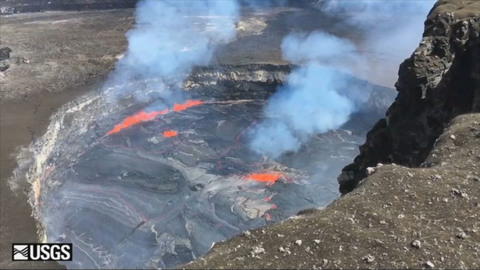 By the evening of May 7, the Civil Defense website reported that lave flows had subsided, but the fissure were still venting toxic gas.